What are the symptoms of eyelid infection? 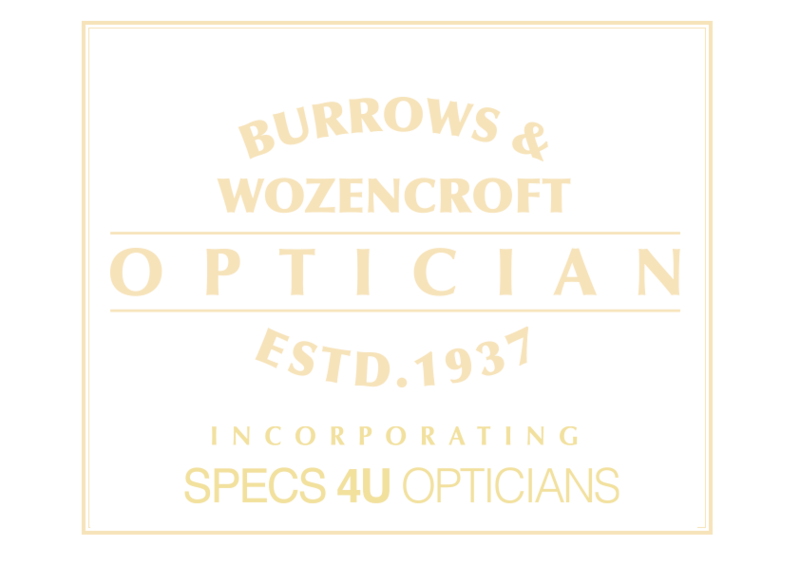 Blepharitis is a term describing inflammation of the eyelids and is very common. It is often a chronic condition a bit like having dandruff, which is difficult to cure but can easily be managed with care. It can have many causes, and is classified according to the location of the inflammation. Anterior blepharitis is inflammation of the part of the eyelid nearest to the lashes and outer edge of the lid margin, and the most common type of posterior blepharitis (in the part of the eyelid closest to the eye) is Meibomian Gland Dysfunction or MGD. The most common cause of dry eyes is blepharitis so many symptoms are similar. 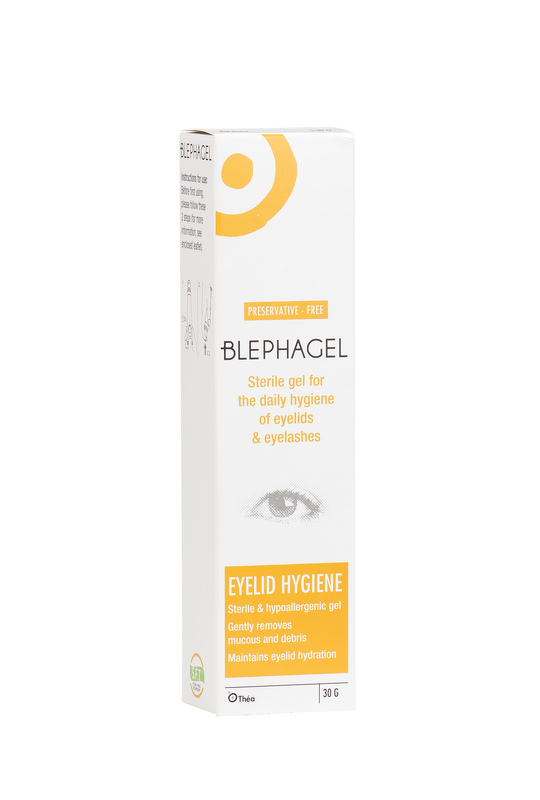 How do you manage blepharitis? A regular regime of eyelid care and eyelid hygiene is essential. Your optometrist or doctor may also recommend the addition of regular eyelid warming if you have MGD. 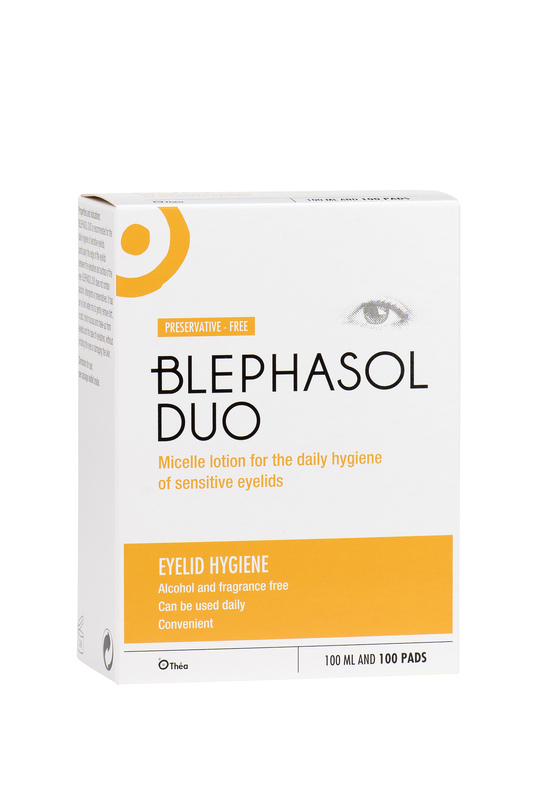 Until now treatment for blepharitis has revolved around cleaning and massaging the eyelids with at home treatments. Unfortunately, these treatments can take months to work and have to be repeated very frequently to see any significant improvement. But a new treatment for blepharitis is set to change that. 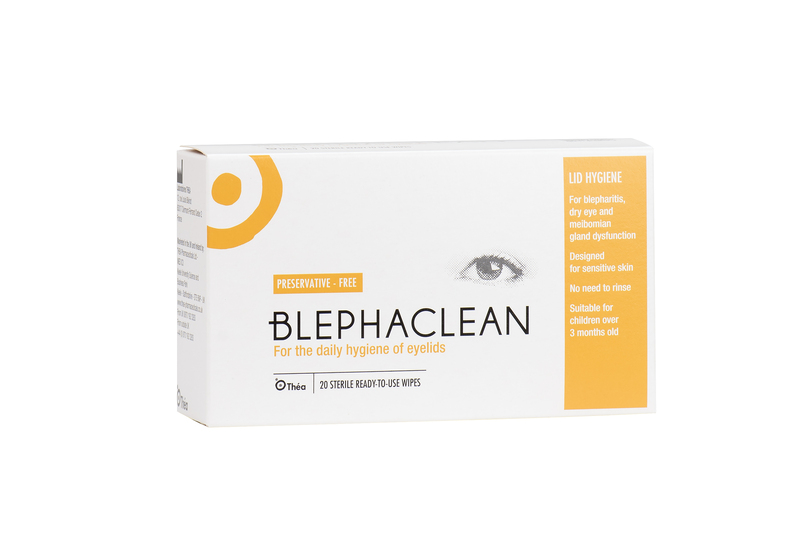 Blephex is a painless deep clean treatment to the eyelids and meibomian glands that we perform for you in the practice that gives instant and lasting improvement to blepharitis symptoms. 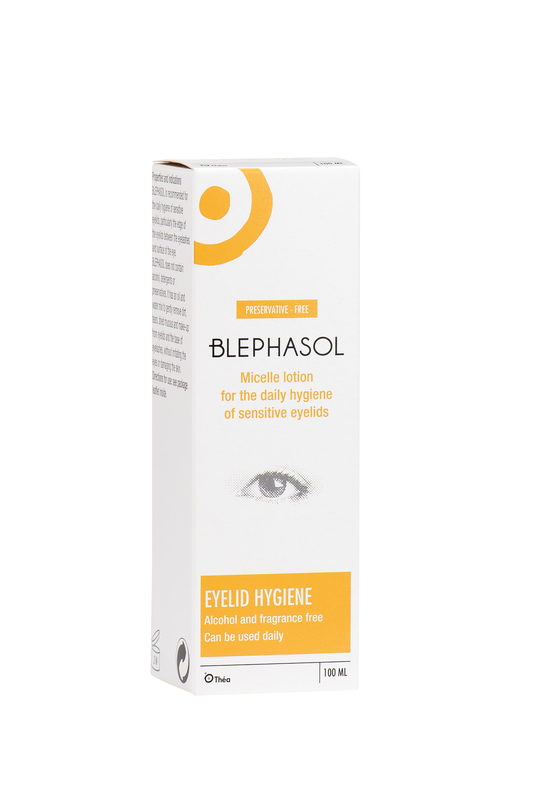 Repeated every 6-12 months, Blephex cleans debris, opens and unblocks the meibomian glands and can considerably improve blepharitis symptoms. Blephex is ideal for persistent cases or where time is an issue and cleaning's hard to comply with.